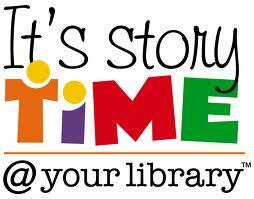 News at Spencer Public Library: Storytime with Sarah Beth This Morning! Storytime with Sarah Beth This Morning! Today is Father's Day Storytime at 9:30 am.